We perform all commercial services, covering the whole process from sales to logistics, aftersales, etc. 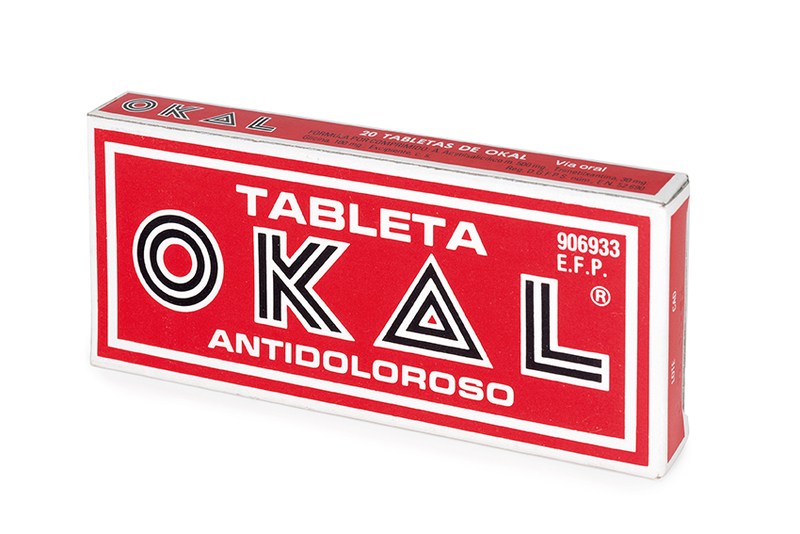 Creators of the painkiller and legendary brand OKAL. 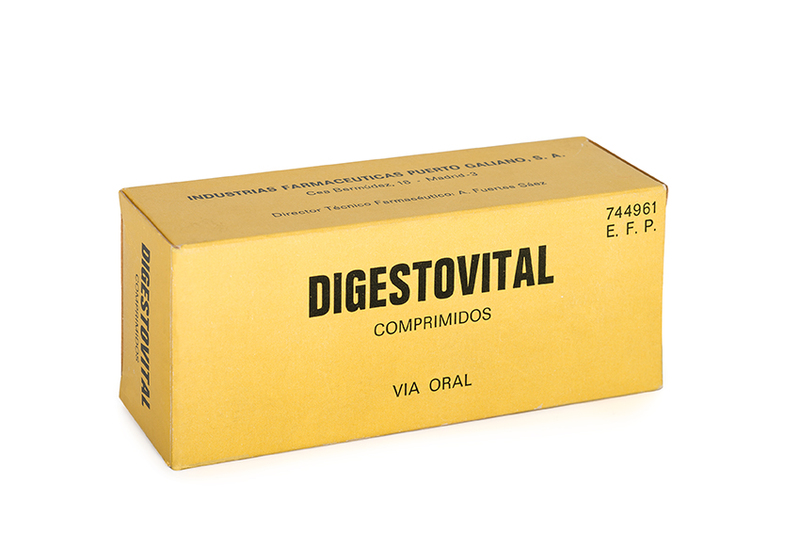 Our medicinal products have been seen in Spanish pharmacies since 1931. This long-standing contact means that we understand pharmacists’ needs, and through them offer the customers who turn to them for advice a range of products of renowned quality, safety and efficacy to care for their health. We are proud of our history, because it is all about playing a part in the important task of generating well-being through our products. 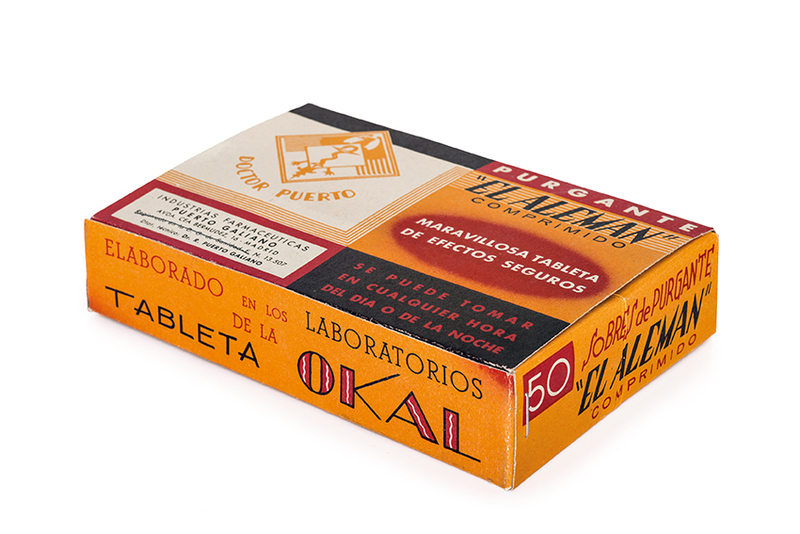 Our history begins in the late 1920s with our founder, Rafael Puerto Galiano, a born entrepreneur, pharmacist and physician who began producing his own extemporaneous preparations at the pharmacy he ran. 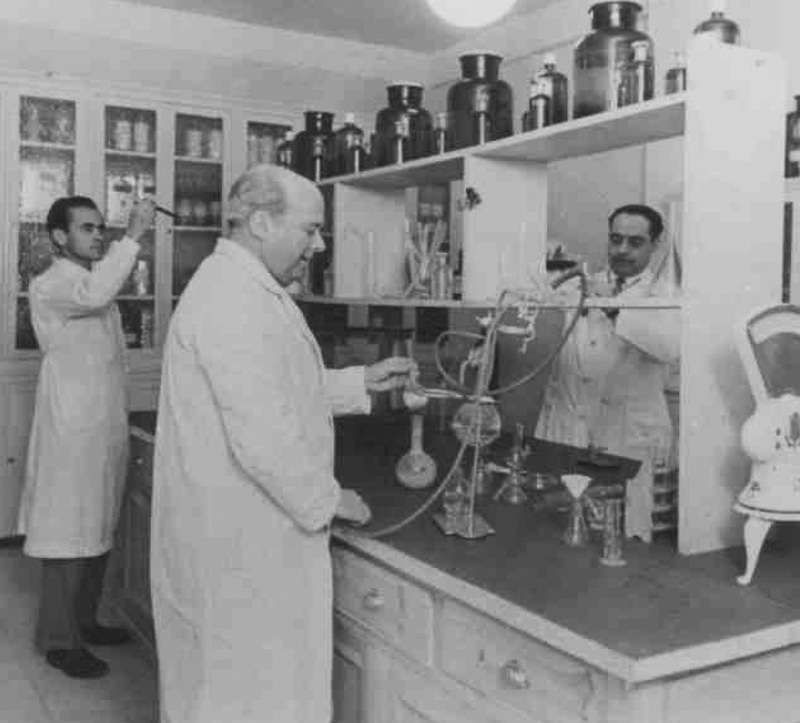 He set up his first laboratory in the back room of his pharmacy in a house in the Guindalera district of Madrid, which he named the “German Laboratory”, which was where he developed and produced his (proprietary) preparations. 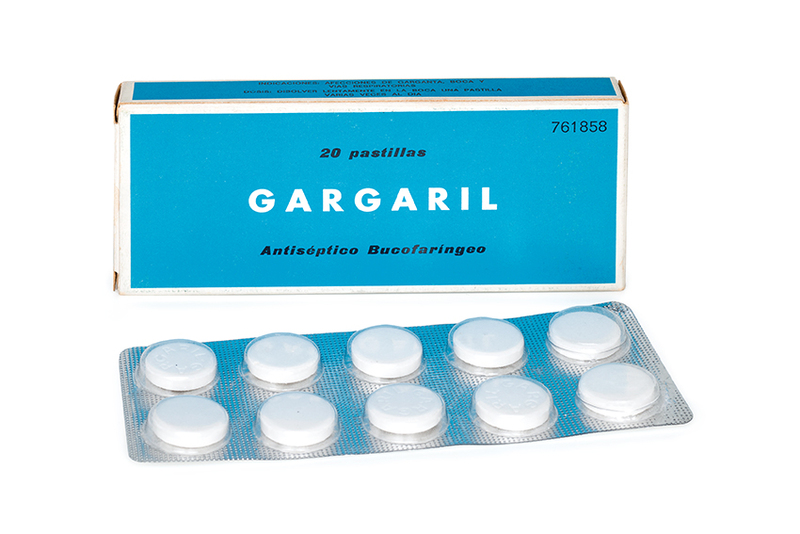 He began to set himself apart from other pharmacists by importing his raw materials from Germany, with access to active ingredients that others did not have available, above all the acetylsalicylic acid which he used in 1932 to create the Okal tablet, a painkiller to treat all forms of occasional discomfort, such as: headache, toothache, menstrual pain and high temperatures. 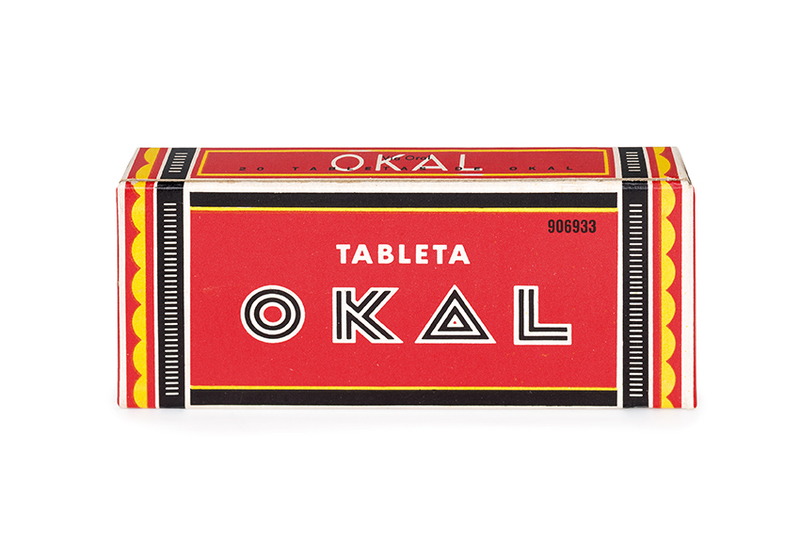 Okal was a pioneering painkiller, and the biggest seller in Spain for three decades. .
A painkiller that forms part of the history of OTC in Spain. 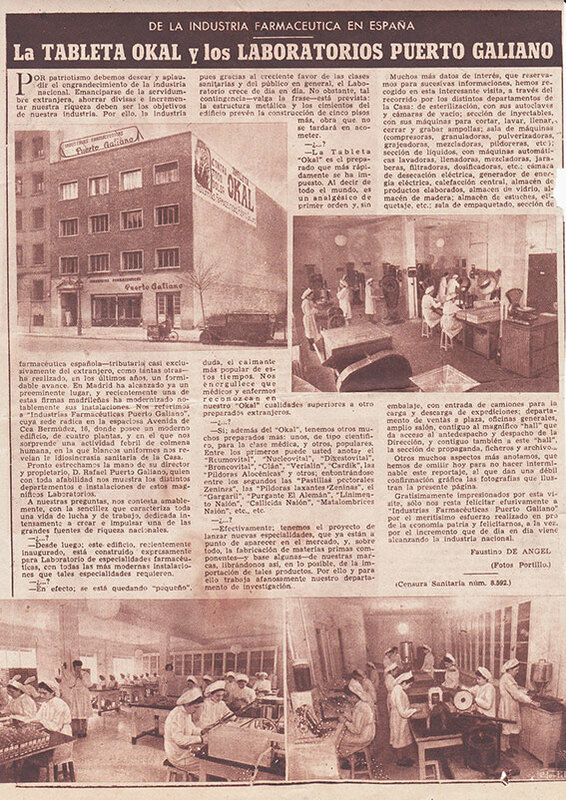 In the 1940s the laboratory changed its name to Industrias Farmacéuticas Puerto Galiano, at the same time as the construction of a new factory on Calle Cea Bermúdez in Madrid, a three-storey building equipped with the very latest machinery and a staff of more than a hundred, including skilled employees and operatives. 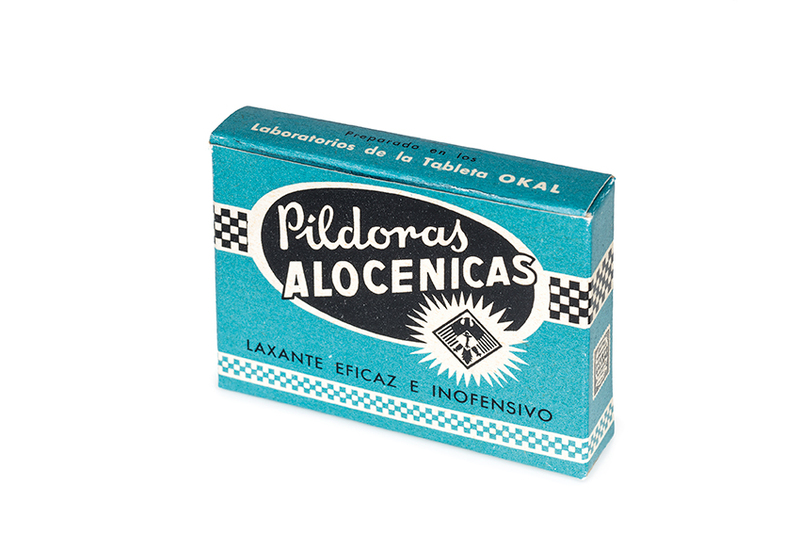 It was during this period that such well-known and enduring products as Zeninas, Lilimento Naion, Polvos Evans and Gargaril were created, generating high demand and taking pride of place at Spanish pharmacies. At the end of the 1990s the laboratories relocated to their current premises in the town of Las Rozas in the Madrid region, on the Európolis enterprise estate, facilities fully aligned with the European regulations governing the pharmaceutical industry, and producing both the company’s own products and those of third parties. Constant research into new formulas gave rise to the development and release during this period of such new products as Okaltus, Okalprevent, Okalrinus, Olan and Zeninas Transit. A history dedicated to really caring for people by creating drugs to alleviate pain and the other everyday conditions that we all suffer, such as constipation, occasional rhinitis, sore throats, skin irritations, unpleasant odours, fungal growths, corns, etc. 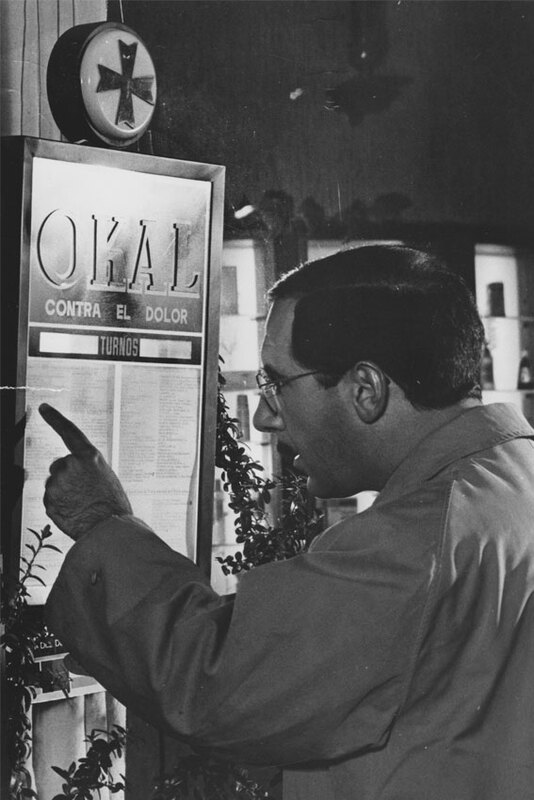 A history of constant contact with the population through advertising, too, pioneering new advertising formulas in days gone by, with comic strips in newspapers, radio adverts and the legend Okal and Gargaril painkiller jingles, as well as product placement campaigns, such as in the film “We’re Not Made of capstone” in 1967. Our more recent history incorporates a modern laboratory based on the ongoing principle of developing and manufacturing outstanding products of the utmost quality, through constant dedication to R&D. We provide products for the good health of people who stop the different conditions, with a range that is expanded to continue delivering quality and a commitment to trust, profitability and proximity to the pharmaceutical industry.